A small car, also known as the C-segment across Europe, is a category of cars that are smaller than a mid-size car, but larger than a supermini. These cars are stylish, sporty, deceptively spacious, easy to manoeuvre within the city and fun to drive out on the open road. Some of the leading small cars in the market today from Toyota, the multinational car maker headquartered in Toyota, Aichi, Japan, are the Toyota AYGO, Toyota iQ and Toyota Yaris. 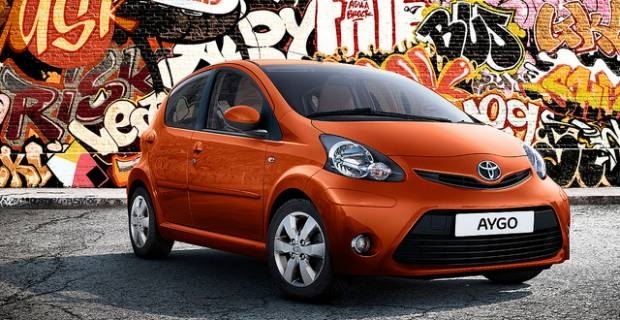 The Toyota AYGO sells at a typical price of £7,995, which is great value for your money. The Toyota iQ sells at a typical price of £10,815. This all new, third generation Toyota Yaris is priced from £11,170. As you can see, small cars have £0 or very little road tax, minimal CO2 emissions and a host of other specifications that prove that small size doesn’t necessarily mean small specifications.